Metal bolts and icons highlight the stress-resistant O MATTER frame, a comfortably lightweight design with pure PLUTONITE lenses that filter out every ray of UV. Optical precision and impact resistance meet ANSI Z87.1 standards to give you superior clarity and protection. Multiple lens/frame combinations are available. Choose one with Oakley HDPolarized lenses for filtering that cuts more than 99% of reflected glare. The versions that come with IRIDIUM lens coating reduce even more glare while balancing light transmission. 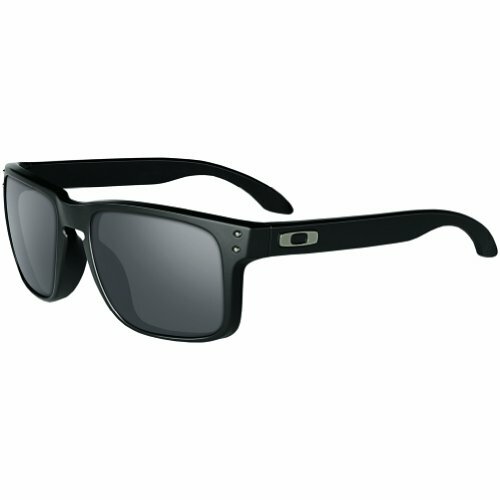 Oakley Authentic Prescription Lenses are available with a full range of options. Wood Sunglasses made from Maple/Cherry-100% polarized lenses in a wayfarer that floats!